June 13, 2016 Precision BioLogic is pleased to announce the donation of coagulation diagnostic products through the World Federation of Hemophilia (WFH) Humanitarian Aid Program. This important donation means that Precision BioLogic is the first diagnostics company to commit to supporting the WFH’s efforts to ensure that people with inherited bleeding disorders in the developing world have access to effective diagnosis and treatment. The donation will provide much-needed calibrators, controls and reagents to the University Teaching Hospital in Yaoundé, Cameroon. Globally 1 in 1,000 people has a bleeding disorder. Most are not diagnosed and do not receive treatment. The donation is the first of its kind and an important step in the effort to improve and sustain care for people with bleeding disorders such as hemophilia. Precision BioLogic has been a proud supporter of WFH since 2013 and is very pleased to be able to increase its support to include humanitarian aid. “Helping others is important to us at Precision BioLogic,” says Paul Empey, executive vice president of Precision BioLogic. “We’re excited to make this donation and directly support WFH’s efforts to close the gap in care between those with bleeding disorders who receive proper diagnosis and treatment and those who do not.” “While the WFH Humanitarian Aid Program is helping achieve our vision of Treatment for All, there still remains the immense challenge of diagnosing people in developing countries,” said Alain Baumann, WFH CEO. “This commitment from Precision BioLogic is an important step in addressing the lack of diagnosis in many of these countries.” About the World Federation of Hemophilia For over 50 years, the World Federation of Hemophilia (WFH), an international not-for-profit organization, has worked to improve the lives of people with hemophilia and other inherited bleeding disorders. Established in 1963, it is a global network of patient organizations in 127 countries and has official recognition from the World Health Organization. Visit WFH online at www.wfh.org. About the WFH Humanitarian Aid Program The lack of access to care and treatment in developing countries is an urgent and important public health challenge, as the cost of products to treat is prohibitively expensive for the majority of those affected with a bleeding disorder. The WFH is leading the effort to change this lack of access in developing countries by providing consistent and predictable access to treatment for all. Since it was created in 1996, the WFH Humanitarian Aid Program has distributed over 322 million IUs to 90 countries, helping over 100,000 people directly who are in urgent need. In 2015, the WFH donated 52,829,144 international units (IUs) of clotting factor to 63 countries. 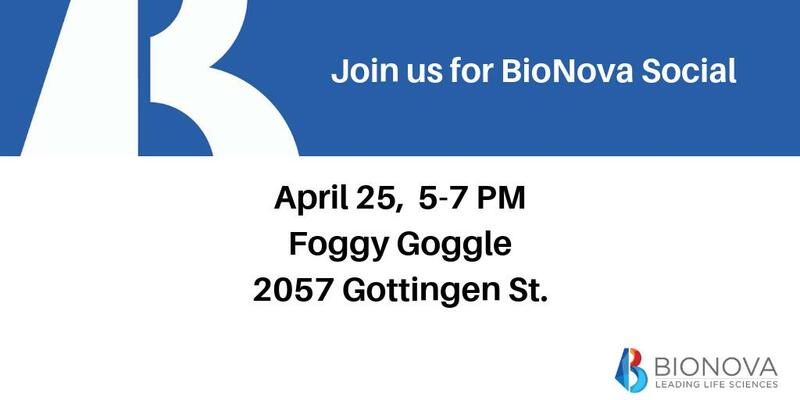 About Precision BioLogic Precision BioLogic is a privately-held company that develops, manufactures and markets specialized products used by medical professionals and researchers around the globe to diagnose coagulation disorders and develop new products to improve patient outcomes. For more information, visit www.precisionbiologic.com.